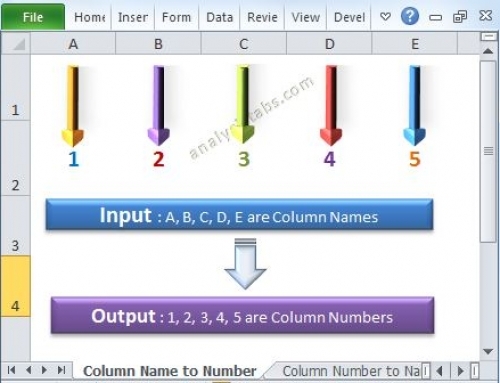 Select Cell Range in Excel VBA - ANALYSISTABS - Innovating Awesome Tools for Data Analysis! If we want to deal with Cell or Range we can directly mention the object and change its properties or call its methods. We can also deal with Cells or Range by simply selecting it. Then we can use Selection object to refer Selected Cells, Range or any other Objects. We select cell range in Excel VBA to do particular task with the selection. For example we may want to change the background color of a range and we may want to change the font to Bold. In this case we do not required to loop each and every cell of the range to change the background color and font. We can use Select method of Range or Cell to select it and do whatever you want to do. Following are the various examples which will show you how to select a range and perform some task. In this example I am selecting a Cell using Select method of Cell. In this example I am selecting a Range using Select method of Range. In this example I am selecting the range from B2:C4 using Select method. And changing the background color to red using ColorIndex Property of Range. Thanks for showing interest to learn VBA! Yes, our goal is to provide the course with complete practical examples, instead of explaining only concepts. We committed to serve our customers with the best approach to make them experts in VBA, so that their satisfaction will help us to grow in this platform. Hello Sir, I have been going through your website for the past few weeks and it has tremendously helped with some of my codes. 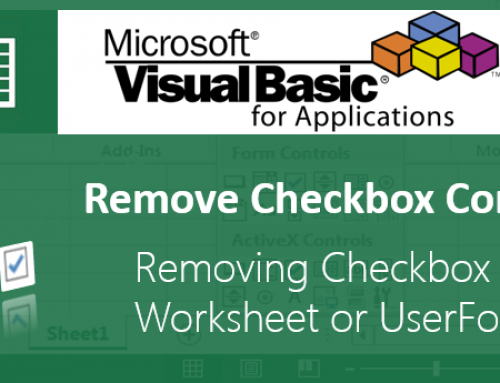 Although I have some experience in Access VBA, I have not used Excel VBA that much except to create some macros to help me do my job better. I work in data analysis for a public accounting firm and I find the examples very useful. Do you encourage asking specific questions (short) about vba code? Thanks for the excellent service you are doing for the Excel users community. Thanks for your feedback! 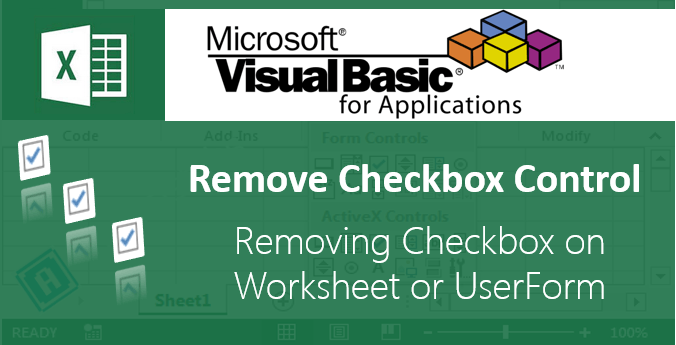 You can feel free to ask questions regarding VBA or Excel. 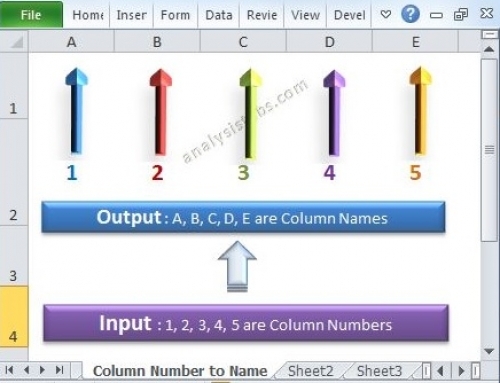 We are glad to know that our site is useful for Excel users. We are happy to help you by answering your questions. 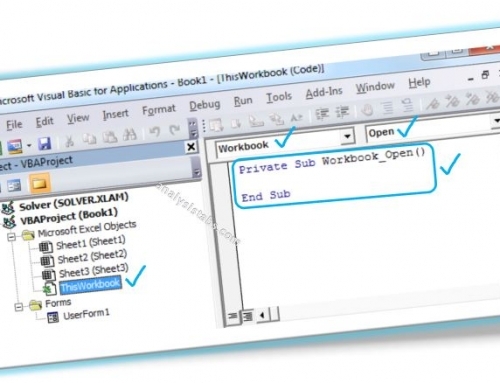 How to use VBA codes for admission book? You can use to add new admissions in a specific range of cells. 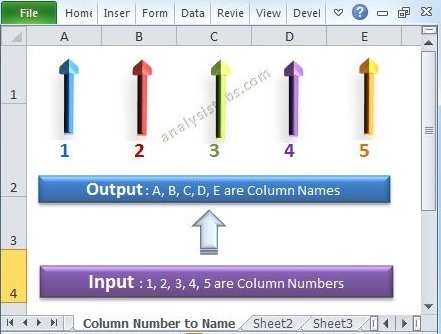 And you use VBA to perform calculation and print the results in Range. Please specify your requirement in detailed. I need your help to select rows from a report(row and column # are not fixed it gets changed frequently since these are filtered). Once we filter accordingly we are left with a range of info. Can u just help me out in this case.. I just begin to learn VBA, I tried a code to copy data from specific cells in one workbook to some other workbooks, based on conditions. I used simple IF conditions for entire procedure. i need to copy this data every day. so I applied conditions based on date. now compiler is saying “Procedure is Too Long” . I want to know how to increment the cell with the help of a variable. Please suggest me, how to go ahead.